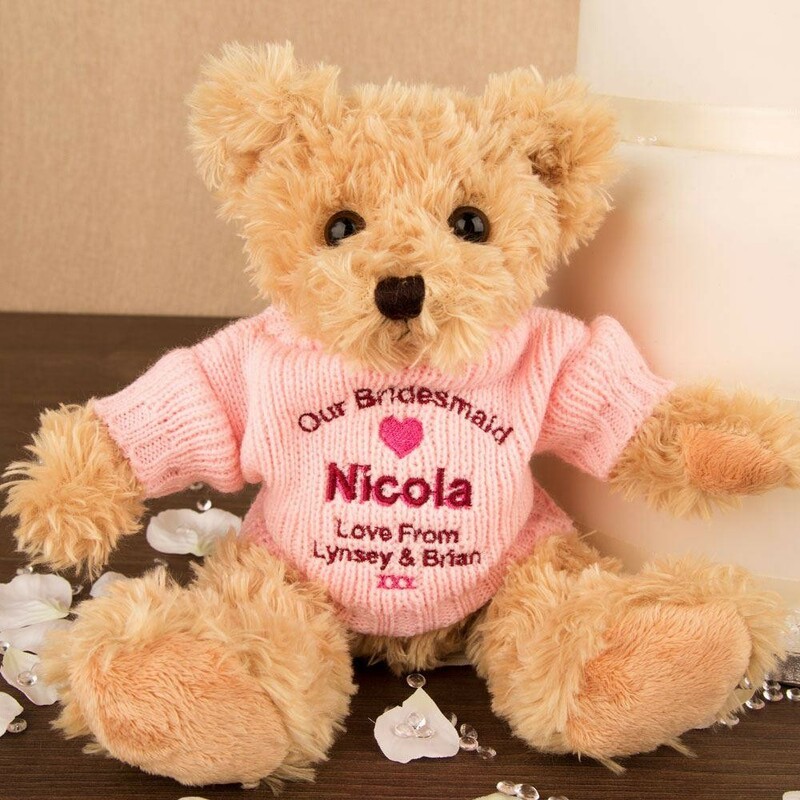 This cute teddy bear is a lovely gift for your bridesmaid to treasure after the big day. It will sit nicely on any girls bed or on a side table. 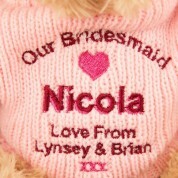 Dimensions approx 22cm tall when sitting, not jointed, weighs approx 135 grams.